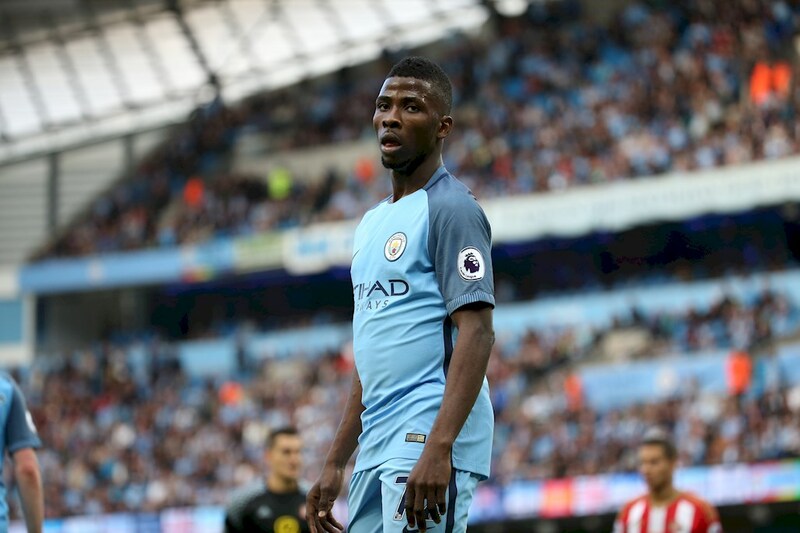 Super Eagles forward, Kelechi Iheanacho will be hoping to earn a rare start as Manchester City play host to eternal rivals Manchester United in a bid to dash Jose Mourinho’s top four dreams in Thursday’s Premier League Manchester Derby. The Nigerian international has been struggling to be on Pep Guardiola’s first team line up despite the absent of Gabriel Jesus who has been injured since the beginning of the year. However, Iheanacho will be hoping to grab the headlines if he gets a rare start in the colours of the Citizens as he’s determine to pump in the goals against Man United. City are just one point ahead of the Red Devils on the log and a win for any of the two club could go a long way in championing their Champions League quest for next season. Thursday will be the 174th meeting between these two teams in all competitions. Man United lead the head-to-head 72 victories to Man City’s 50, while the remaining 51 fixtures have finished level. In the league, meanwhile, Man United have won 33 Manchester derbies to Man City’s 19, although Man City recorded a 2-1 victory when they travelled to Old Trafford earlier this season.